Mastercard, the Global credit and debit card issuer has made the announcement of appointing cricketer Mahendra Singh Dhoni as its brand ambassador in India. Dhoni is the second celebrity face of the company along with Irrfan Khan. Dhoni is aimed to raise awareness about digital payments through a ‘cash-to-digital’ campaign. Know more. The partnership of Mastercard with Dhoni will be used for leveraging digital drive. The company will launch a campaign across tier II and tier III cities targeting consumers and merchants. He will promote cashless India motto via Television, radio and print media. Dhoni will share the convenience, wide acceptance, and safety and security features of debit cards. Mahendra Singh Dhoni has mass appeal. He hails from a small town and is a credible person with clean image.MS Dhoni is a real inspiration to people. For promoting the cash-to-digital’ campaign, the company needs such kind of personality. 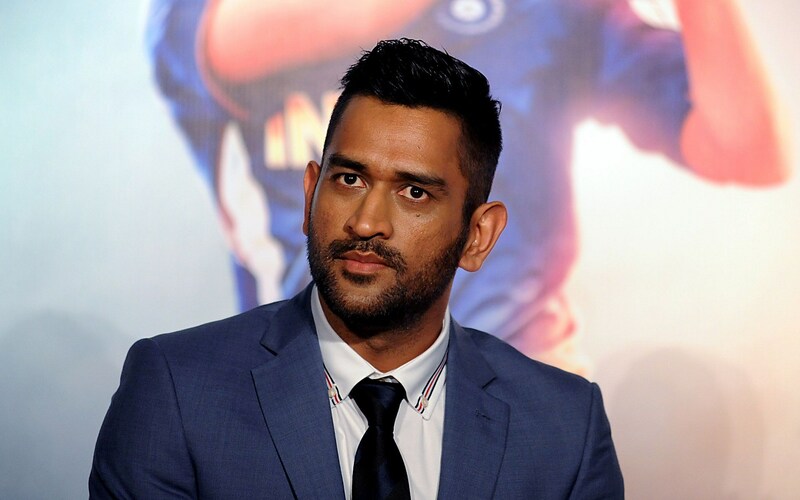 Discussing the deal, Porush Singh, division president – South Asia at Mastercard, told that Dhoni is being signed for one year with an option to renew for subsequent years. It is believed that MSD will trigger the behavioural shift among Indians who still prefer cash as well as have misconceptions about digital money transactions. In fact, India has praised the collaboration of MS with Mastercard. They appreciated this step and said that nation to move towards digital payments. In fact, celebs lauded Dhoni’s move of shaking hand with Mastercard for enhancing digital drive. Check out the tweets. It’s really Future of banking #DhoniWithMastercard Cashless transactions are the future of payments.